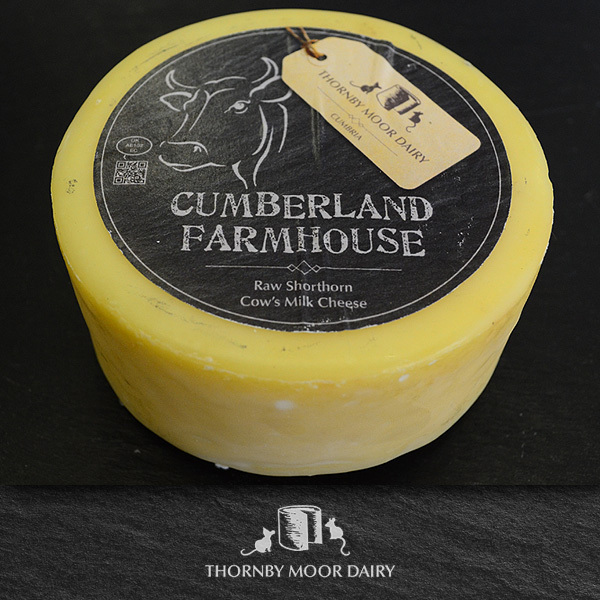 A little waxed Cumberland Farmhouse Truckle 400g. 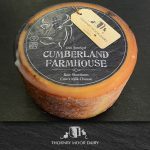 Made to an adapted smallhoder recipe, this is every bit the traditional English cheese. 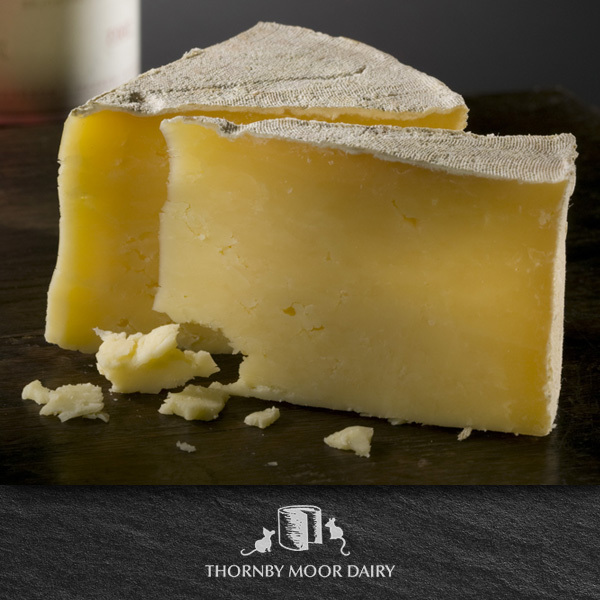 Matured in cloth, it develops a mellow rounded flavour and a smooth buttery texture.